"Gorgeous 3 bedroom, 2 bath condo freshly updated with modern luxuries. Brand new carpet, new two-tone paint, top of the line stainless steel appliances including the kitchen sink and faucet, floor to ceiling shutters that slide all the way open to access the 2 balconies, new LED lighted bathroom faucets, newest in-demand ultra thin (2 mm thick!) RainShower shower heads that drench your whole body (12 inch square - the biggest made! ), jetted tub and glazed cabinets. Ready to move in. Must see! Square footage figures are provided as a courtesy estimate only. Buyer is advised to obtain an independent measurement." 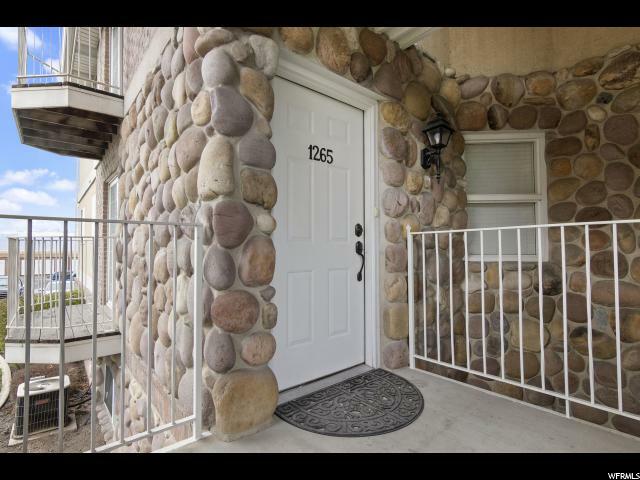 "Updated townhouse with custom cabinets in both baths and kitchen within last 2 years. Tile on floors and tile backsplash. Carpet and Central Air both 2 years old. Central Air. Covered parking. Storage Shed. 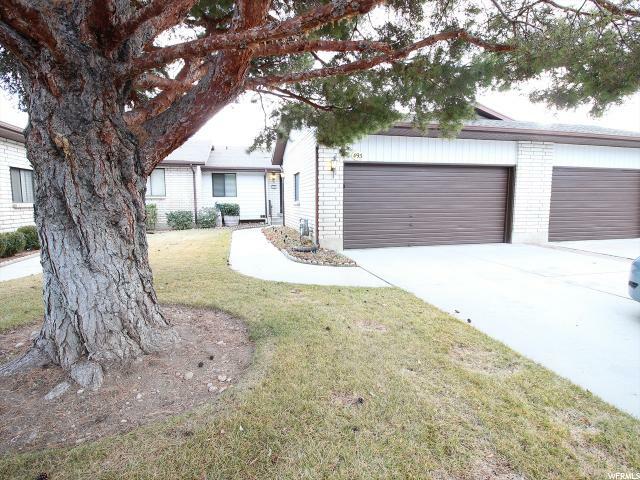 Across street from Sharon Elementary and Sharon Park in a secluded area yet close to everything. Renter moving out this week. Showings will begin on April 26. " "This beautiful Italian-style condo is located in the coveted community of Italian Villages. Top floor unit right next to the clubhouse and leasing office. 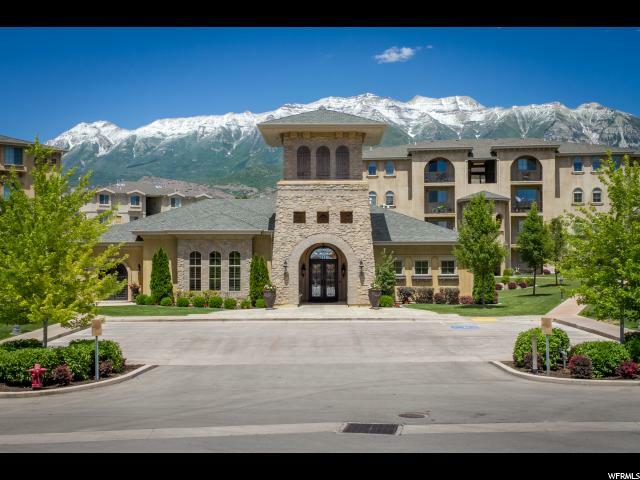 Just 2.5 miles from UVU, right off I-15, within walking distance to several restaurants and a grocery store. The community clubhouse with a pool, hot tub, theater room, barbecues, exercise room, and gathering room provide the perfect setting for relaxation and private social events! Condo is currently occupied, lease ending August 2019. Buyer must be an investor! Square footage figures are provided as a courtesy estimate only and were obtained from Utah County records. Buyer is advised to obtain an independent measurement." 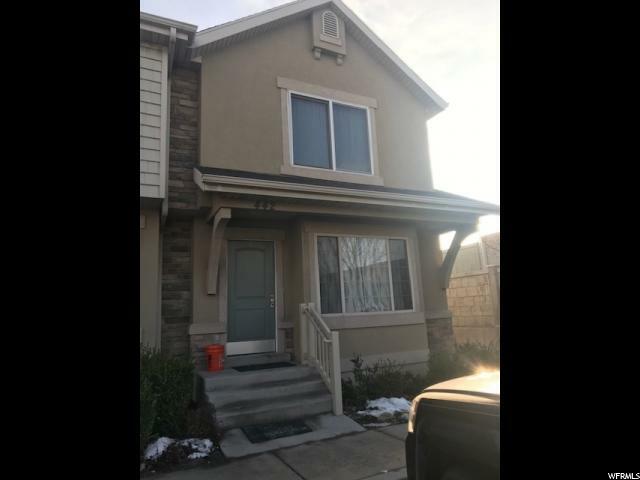 "Townhouse with great access to shopping, schools, and freeway. Two car carport with outside access to basement family room. Large court area on main floor for family. Nice family room in basement with access to double carport. " 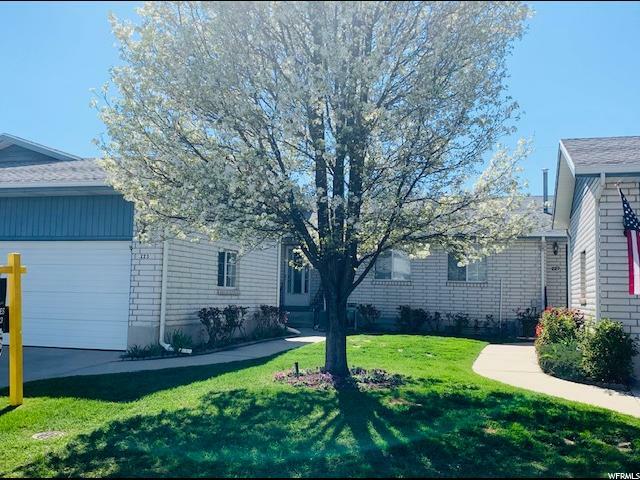 "NO SHOWINGS UNTIL OUR OPEN HOUSE SAT 4/13/19 10-1 PM This is a very cute house. Perfect first time buyer home, empty nester home or investment property. Great location. Large yard. Don't wait on this one! Contact the agent asap." 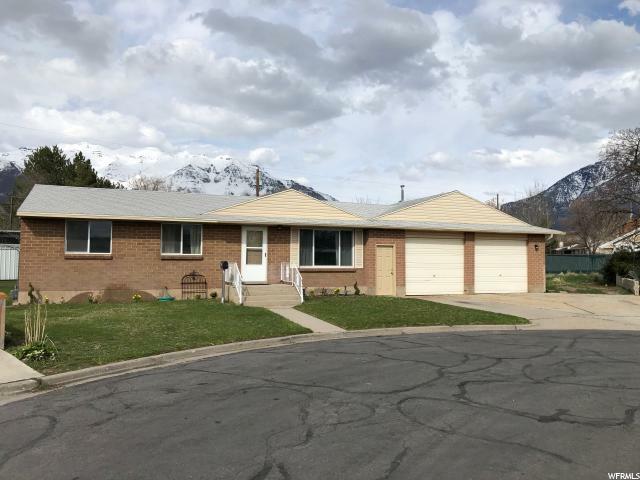 "Wonderful Orem Location! This darling home is the perfect place to start. 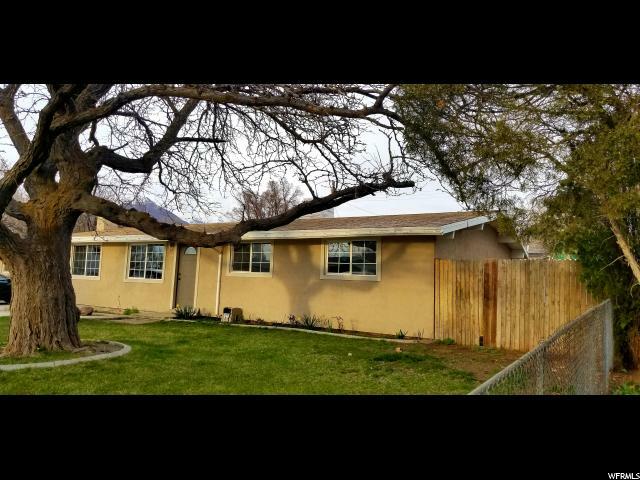 Move in ready with original hardwood floors, fresh paint, easy access to I-15, bring an offer. Square footage figures are provided as a courtesy estimate only and were obtained from county records. Buyer is advised to obtain an independent measurement." "Centrally located Family Home, 3 Generous Bedrooms Upstairs and One Down; 2 Car Garage with Large Family and Dining area. 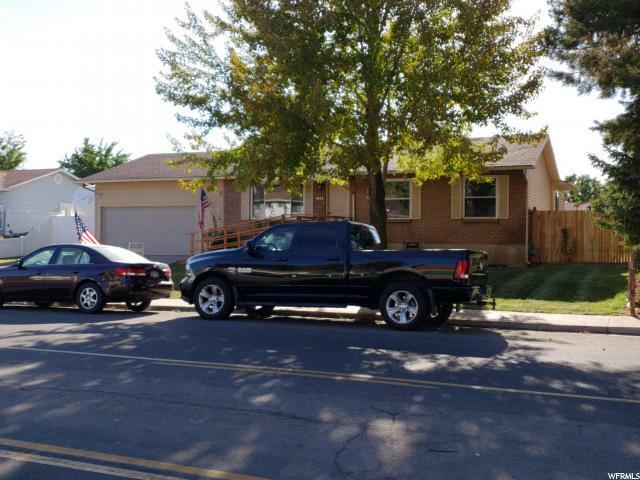 Close to many Schools and Colleges, Parks and Shopping Great Investment Property, 3 & 4 Bedroom Options, Single Family or Multiple Tennant Approach - Home is Very Well kept and ready to move in. " "Lakecrest III, a 55+ community of brick rambler style twin-homes. 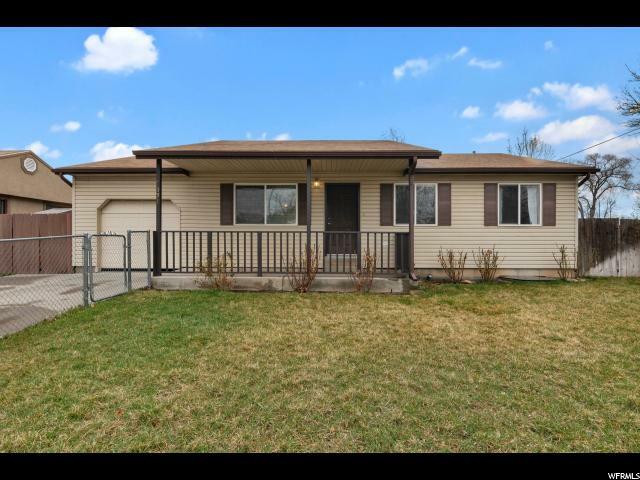 Everything you need on the main floor with a full finished basement too. This home has an open floor plan with vaulted ceilings in the great room. There is an attached two-car garage for extra storage plus a huge storage room in the basement. Enjoy summer BBQ's under the covered back patio. Excellent location. Tons of open green space throughout the neighborhood. 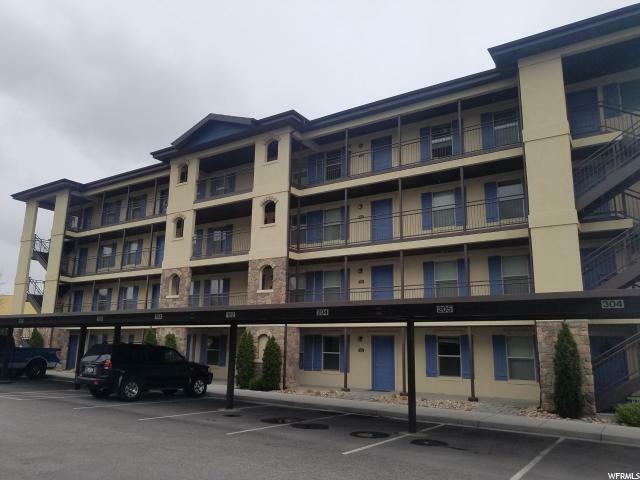 Conveniently located close to shopping, post office, doctors & dentists, public transportation and freeway." "Great Home with No Exterior Maintenance. Affordable Single Level Living. Home Owners Association Covers All Exterior Maintenance. Newer Windows Upstairs, and New Sliding Door. Attractive Laminate Floor Throughout Kitchen and Dining. Private Covered Patio. MUST SEE TO ENJOY!" "OPEN HOUSE Saturday, April 20th from 11:00 a.m. - 1:00 p.m. Why wait to build and pay high prices? 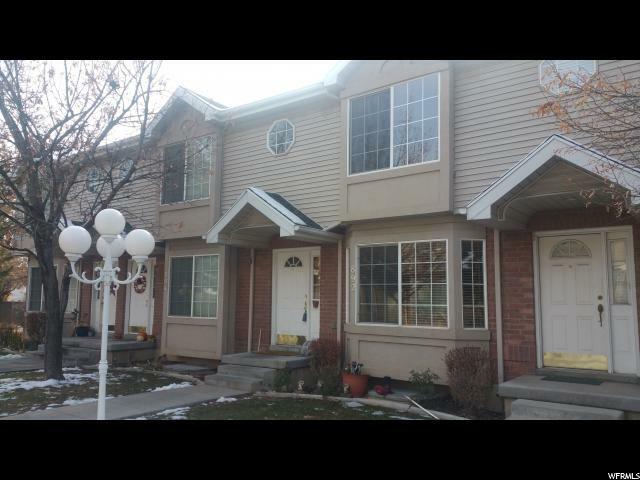 Save $$$$thousands$$$$ on this nearly new townhouse in Vineyard! Large kitchen, spacious family/flex room, garage and tons of community amenities - gym, clubhouse, pool and more! " "Why wait to build when you can buy now! 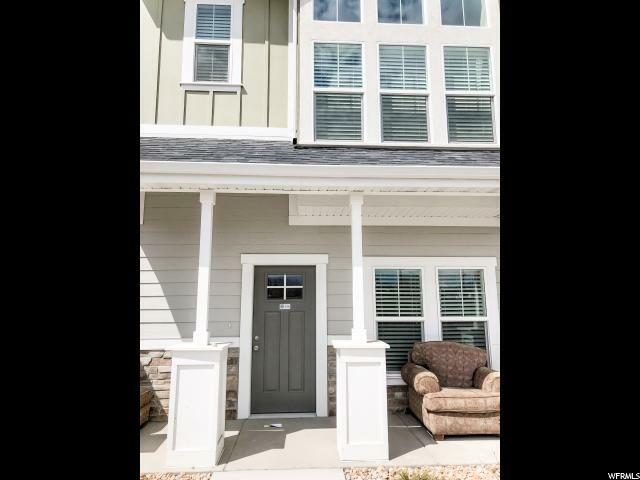 This is a beautiful 3 bedroom/3 Bathroom townhome in Vineyard. 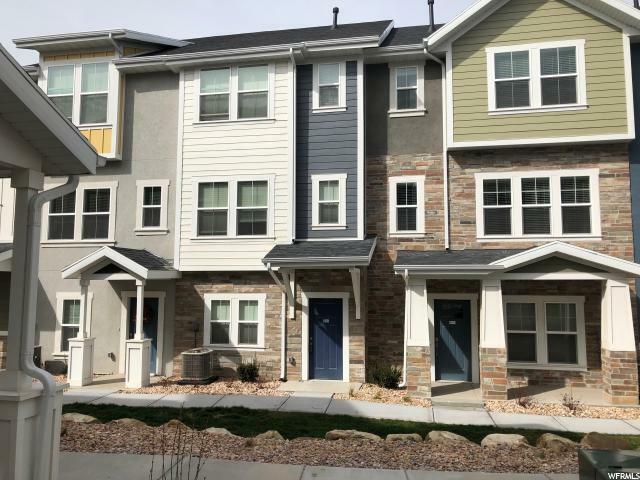 The townhome is only 6 months old and is under warranty until August 2019. It features a very open floor plan with high ceilings throughout the entire house. There are two master bedroom suites; one featuring double walk in closets! The main floor can be used as a living/family area or large office. The garage is very spacious. The unit also comes with an assigned parking space. 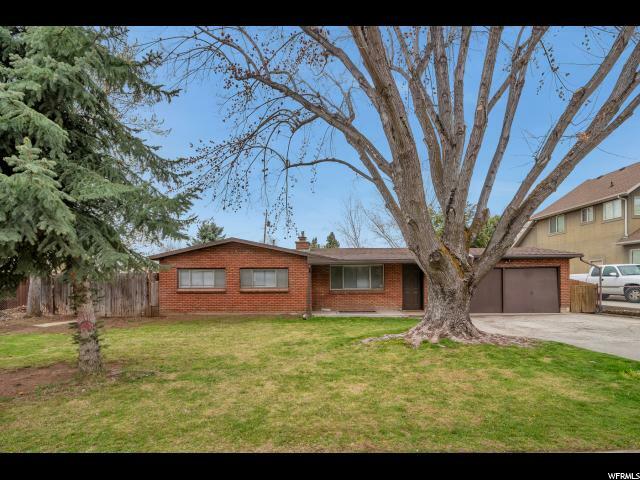 This home is conveniently located by four freeway exits, the Geneva Megaplex, restaurants, UVU & the Frontrunner station. 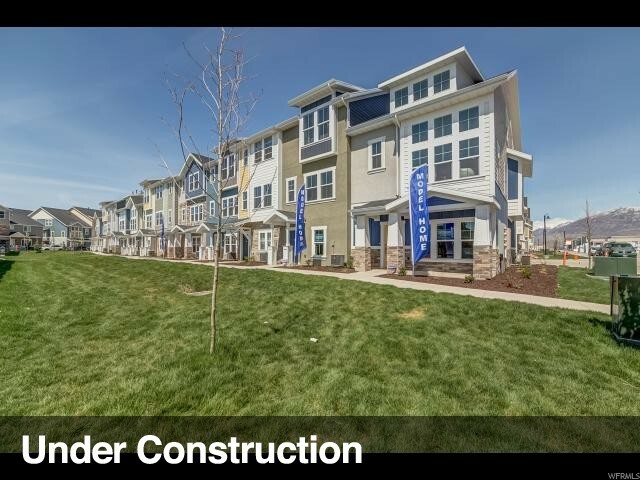 The Edgewater community features a large clubhouse, pool, pickle ball court, dog run, basketball court, playground, great walking paths and so much more. This is a great investment opportunity for anyone looking to gain equity in a home. Vineyard is considered one of the fastest growing cities in the country. 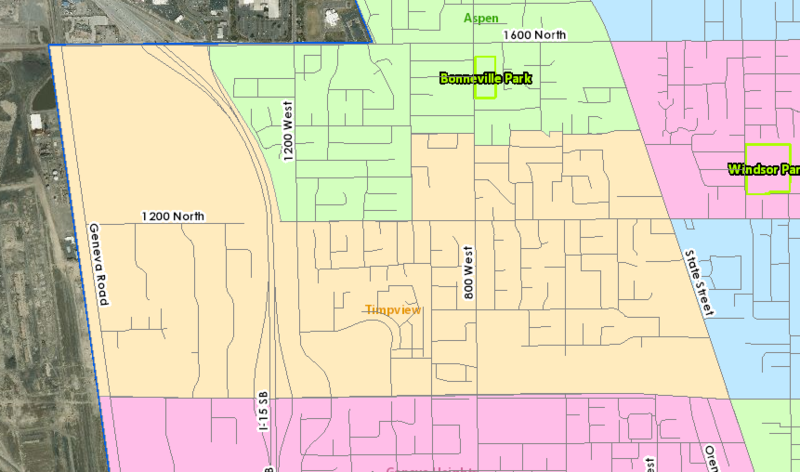 A new $17.5 million golf complex similar to Top Golf has just been announced to be built a few blocks to the north, UVU has plans to build a brand-new campus to the West and there are plans to build a new front runner station in Vineyard. This is the only the beginning of the growth! " "Why wait to build? Best value under $300k! 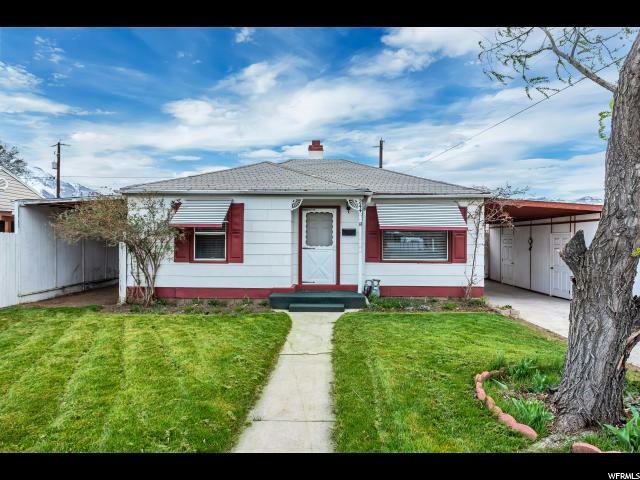 Beautiful rambler in the heart of Orem! No Hoa! 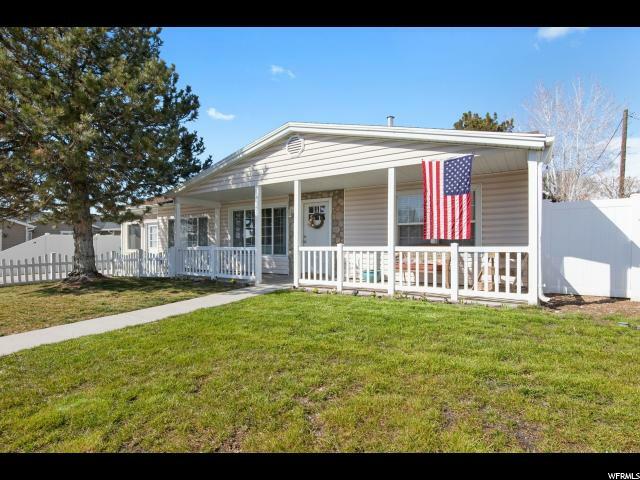 Large flat, fully fenced backyard on close to .25 acre! New paint, new flooring. Come see this today! Won't last long! " "Perfection! Own a model home! 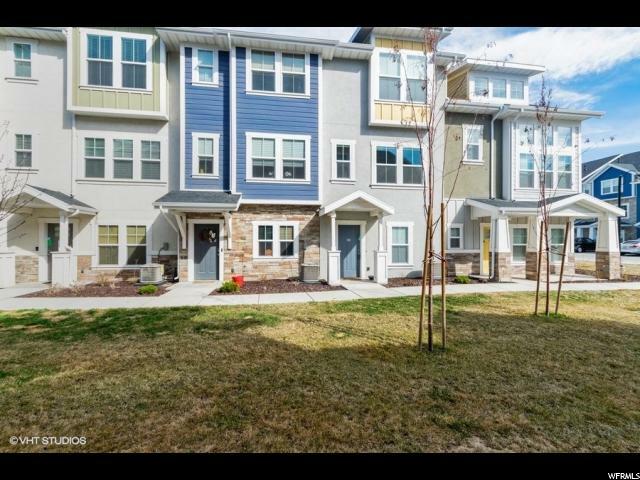 This beautiful town home was recently remodeled from top to bottom and decorated professionally. Main level has a large kitchen (with space for a dining table in the kitchen, 1/2 bath, formal dining area and a big living room with bay windows. 2nd level has 2 big bedrooms, a big bathroom, walk-in closets and a laundry room. The basement has 2 more bedrooms, lots of storage and a 3/4 bathroom. 2 parking stalls with one covered. Lots of fun built ins and character. End unit with lots of natural light. Brand new sound proofing windows installed in 2018. Upscale and designer furniture available sale with the property). Currently being used as a luxury vacation rental thru 4/2019. 24 hours notice to show. Shows easily. DO NOT DISTURB TENANTS"
"This is a comfortable, high-quality home. You'll love the high count of bedrooms and bathrooms. This is close to elementary schools, a junior high, and high school. There is also close access to I15, grocery stores, etc. Square footage figures are provided as a courtesy estimate only. Buyer is advised to obtain an independent measurement." 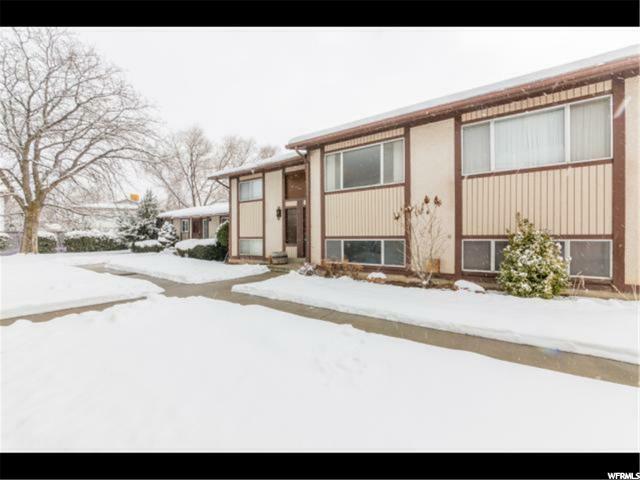 "Beautifully updated home in the heart of Orem. No attention to detail has been spared. Incredible kitchen complete w/granite counter tops. Bright, shared master bath w/skylight leads into a large, walk-in closet. Luxury vinyl plank throughout main floor. Great yard with a large deck. Don't miss this fantastic home!" "**BACK ON THE MARKET***PRICE REDUCED TO $309,000!!! 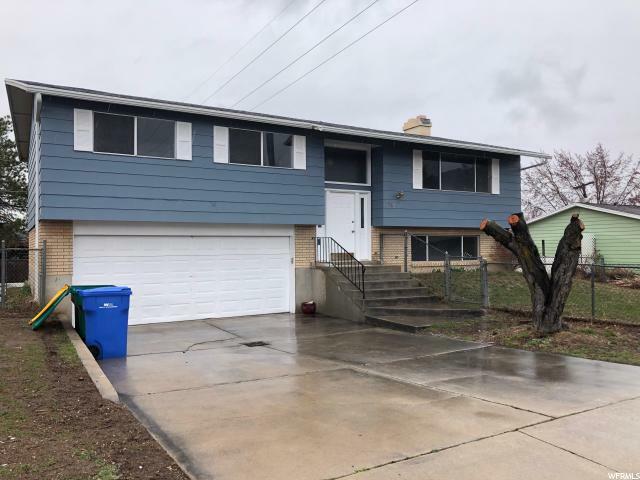 House has been recently re-modeled, new paint, new floors, new kitchen including brand new granite counter tops and back splash, new roofing, new center air, new carpet, new oven top stainless steel microwave and stainless steel dish washer, as well as a new sprinkler system. Square footage figures are provided as a courtesy estimate only and were obtained from Buyer is advised to obtain an independent measurement." "This unit is almost complete. Please visit our Pier model at 702 E 330 N. Spacious townhome with 3 bedrooms, 3 bathrooms and 2 family rooms. Great room with open floor plan. Edgewater has an awesome clubhouse, theater room, pool, kiddie pool, splash pad, & picnic areas. WIFI throughout the entire complex. Easy access to UVU & I15. Available for showing 11 to 7pm Monday-Friday, 11 to 5pm Saturdays"
"Hurry to see this beautiful town home. End Row with lots of windows & extra light. Kitchen/Family Room is large and spacious. Plenty of room for Movers and Shakers to entertain large groups. Easy access to UVU & close to the new Mega Plex & soon to be completed Mall which is a short walking distance. Home is East Facing which lends to beautiful sunrise mornings. The bottom floor of this home can be used as a home business location with only Family going up the stairs. This home is move in Ready and just waiting for you to love it as much as your neighbors will love getting to know you. There are so many fun plans for future growth right in this neighborhood. Pickle Ball courts. Beautiful club house facilities. *Photos are from the Model home which is also a Pier. Finishes may vary slightly. " "Back on the market, deal fell through! Gorgeous fully renovated 5 bedroom 2 bath with an office and a huge yard. Enjoy the comfort of two fireplaces, one in the front room and another in the living room. New carpets and flooring, brand new bathroom, custom pantry, vaulted ceilings, a window seat, with a side garage with plenty of storage. The backyard has a two level tree house, fire pit, sand box and a workshop (with full power). This house is unlike any other and renovated top to bottom! Square footage figures are provided as a courtesy estimate only. Buyer is advised to obtain an independent measurement." 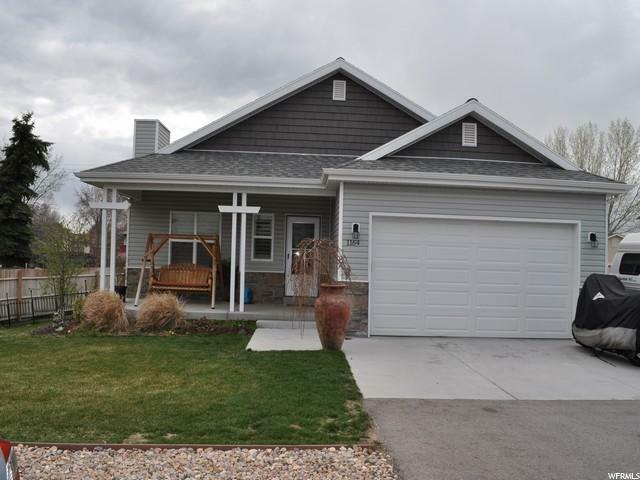 "Solid home with abundant benefits & features. 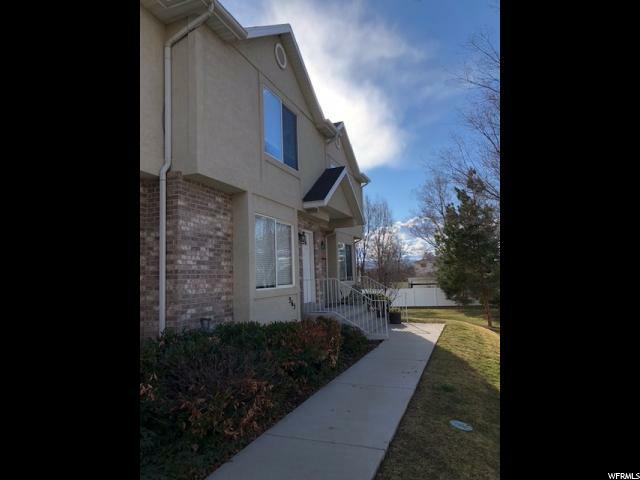 All appliances (except w/d) including soft water system, 2 fridges, 95% efficient furnace & a/c, gas fireplace/stove, work bench/ table, shelving, newer 'walk-in' bath tub upstairs , bonus of remolded basement bathroom, vegetable garden, master bath & walk-in master closet, plus much more, ...all stay. Newer roof, double pane vinyl windows and most major appliances systems are less than 10 years old. Garage has new insulated door with opener, tool storage area & a 11' x 14' workroom, plus a secured cement pad for your RV or boat, & wide drive way. Laundry area has sink, counter space & storage. Bonus unfinished room for extra bedroom etc. All big rooms, well cared for, clean with lots of room & space. Home is occupied must have appt to show. Seller prefers either cash or conventional loan. Buyer & buyers rep to verify all information. " "OMG...You're going to fall in love with ALL of this house! There's plenty of room for everyone & ALL the toys too! Enjoy the cozy feel of the rustic family room with the wood burning stove. New luxury vinyl plank flooring & new carpet compliments this beautiful home. There's even a breakfast nook & a large dinning area to fit everyone! Imagine entertaining family & friends in any of the 3 large family rooms or having a BBQ on the huge patio in the secluded backyard with a gorgeous view of the mountains! Fully fenced provides safety and privacy... No backyard neighbors to boot. Did I mention the huge shop 22x24 perfect for the mechanic or handyman minded person in your home. Includes 220, gantry, double bays that open up, concrete floors, 2 heater lamps, workbench on every wall & a metal roof. Next door to the shop sits a large shed too (8x25). There's plenty of land for RV parking, toys and kids to play. 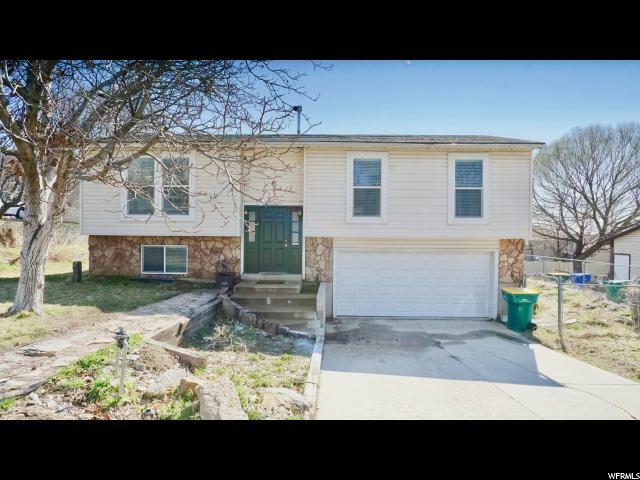 **SELLER IS INCLUDING $3000 TO ADD A SHOWER IN BASEMENT BATHROOM AT CLOSING. Call me today to set up your private showing! " "Ready to buy & move in! 9 ft. ceilings, basement entrance for Legal accessory apartment option (if Orem city ordinances don't change), main floor fireplace roughed in. LVP flooring throughout kitchen, bathroom, laundry. White shaker cabinets, brushed nickel fixtures. Stainless steel appliances, plantation shutters throughout. Most of the furniture is negotiable."